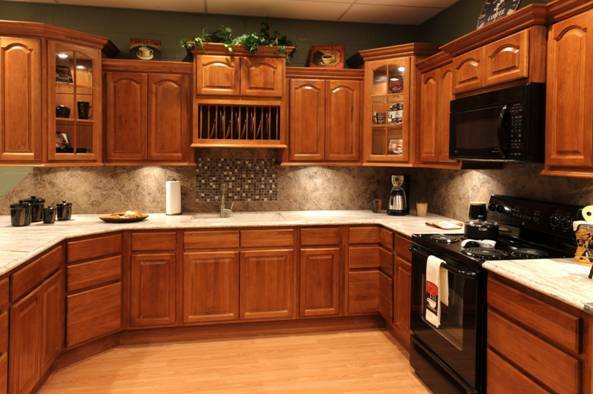 Kitchen cabinets are one of the integral parts of every kitchen when it comes to its remodeling. It can make or break the kitchen functionality. It includes various factors from its layout, color, design, material, finishes etc. If you are going to remodel your kitchen, so the kitchen cabinets come at priority, and there are a number of this to be considered in relation to it. So, don’t stress about it, as here is the proper guide regarding the installation of the cabinets. Placement – The foremost thing to consider is its placement. When it comes to the placement of the cabinets, so the open floor plan are trending these days instead of the traditional layout. The shape of the kitchen is also matters a lot in terms of placement of cabinets. It can be straight, parallel, L shape, U shape, etc. so go according to the space you have. 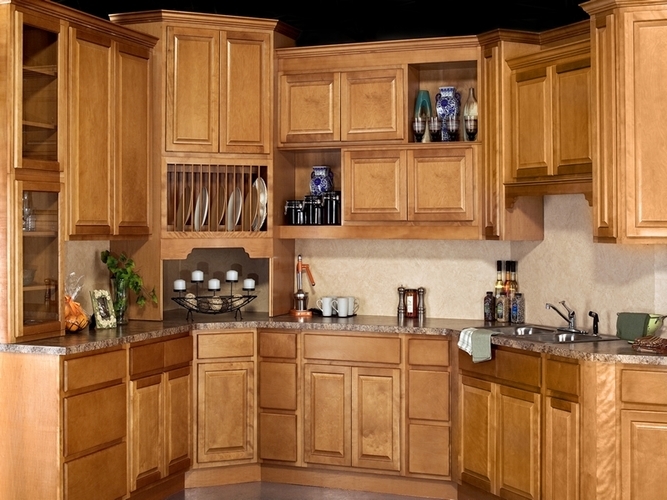 Cabinets can be placed on both style overhead or below the counter space. They can be also adjusted in your island at the center of your kitchen and you can have more storage options. This is also one of the best kitchen design Ideas to enhance the look. Style – The other thing is to select the style of the doors for the cabinets. It is also one of the important decisions to choose the right style of doors of the cabinets as there are various styles available. Whether you want the flat, shaker, or inset. For your instance, a flat is a simple design but elegant, a shaker is a most commonly used style including 5 pieces flat panel frame with simple and clean lines, louvered doors have horizontal wood slats and it adds distinctive style to the cabinetry and it is quite expensive as well. There are a number of styles available and you can choose according to your taste and budget. If you want to stick to the traditional style so you should definitely go for the timeless shaker style. Material – There are various materials to choose from but wooden cabinets are the popular choice all around. It also available in varied range of alternative finishes like solid surface, steel or laminate, glass, etc. and all finishes varies upon its cost. The more high finish may lead to increase in cost. Hardware – Hardware products allows you to express your personal to the design. 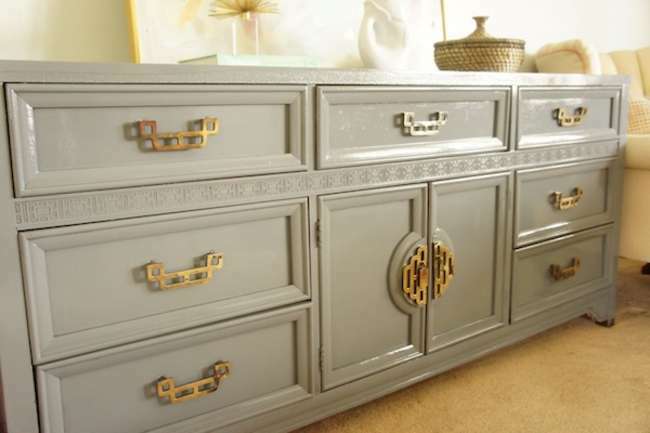 You can add the hardware items like pulls, handles, or knobs according to your taste. 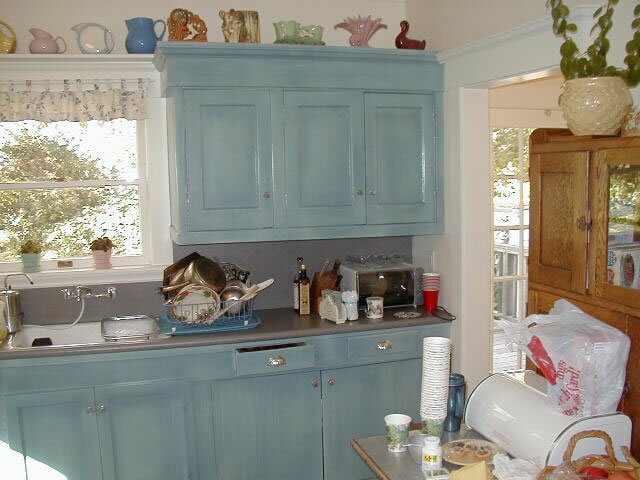 Apart from that, adding faux finishes with the perfectly contrasting paints can instantly add the value to the cabinets. It is also one of the inexpensive ways to provide a high impact on it add an accent to your modular kitchen design. These were some of the important factors that should be considered while going to install the kitchen cabinets.